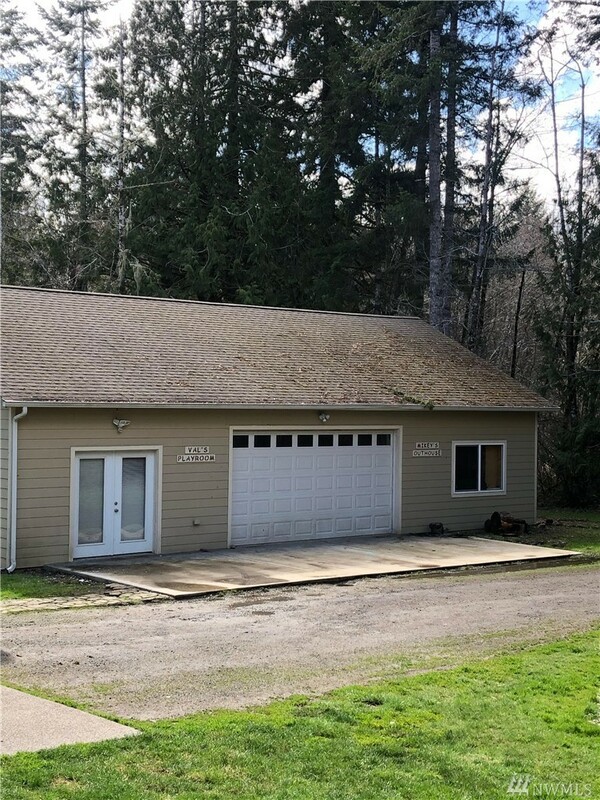 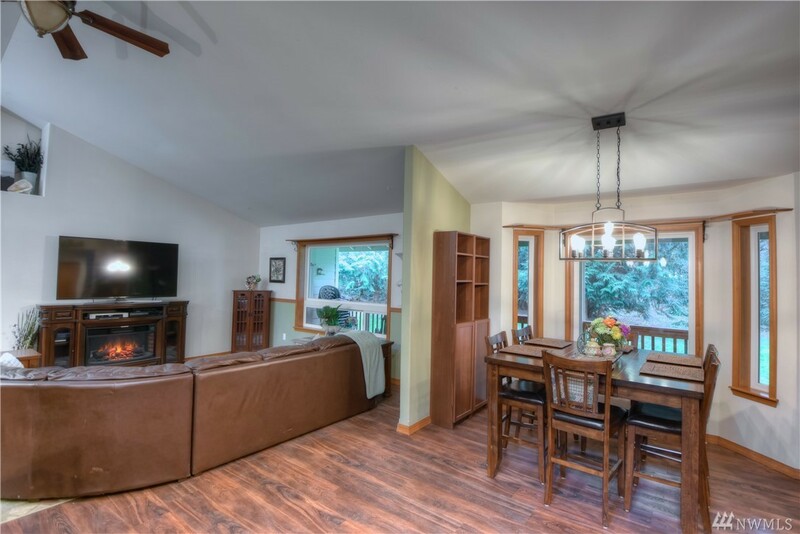 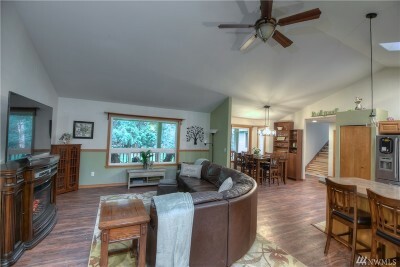 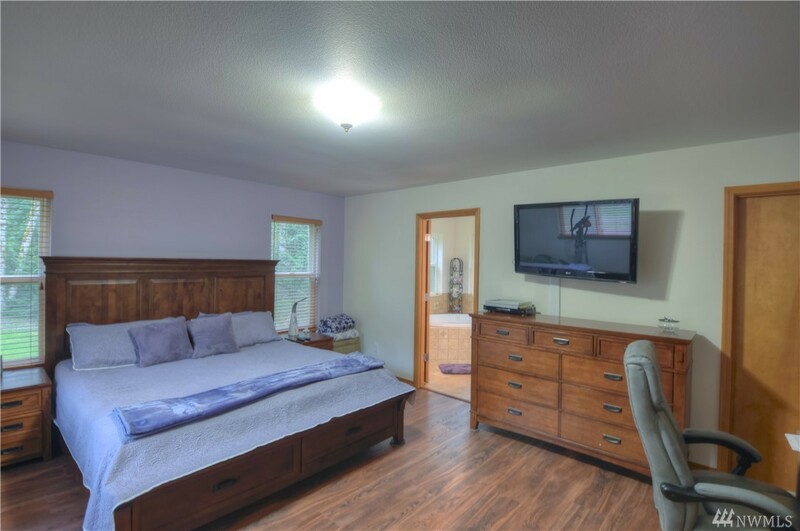 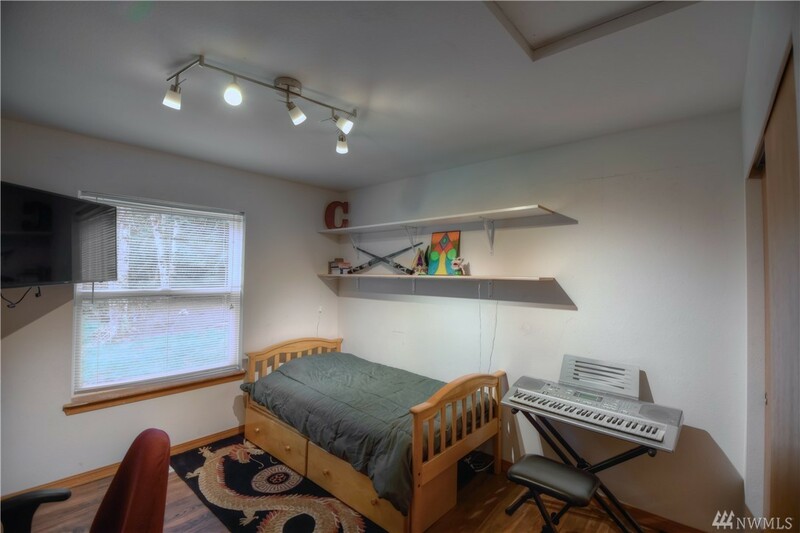 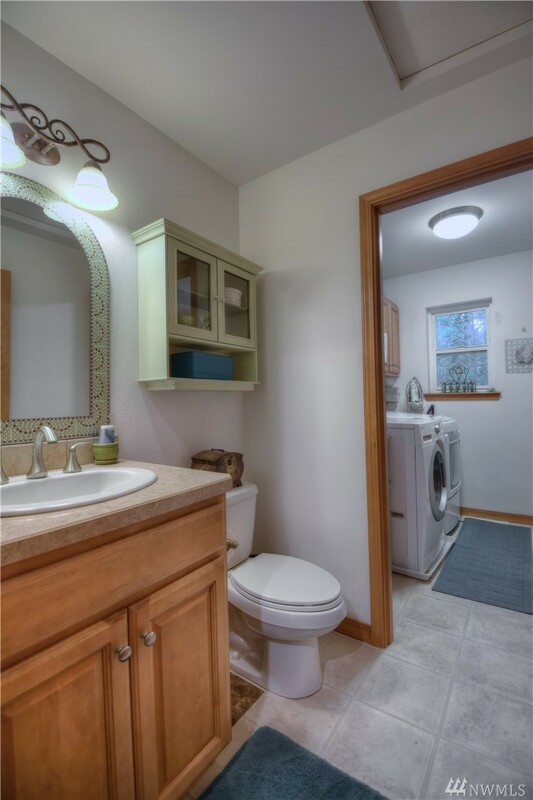 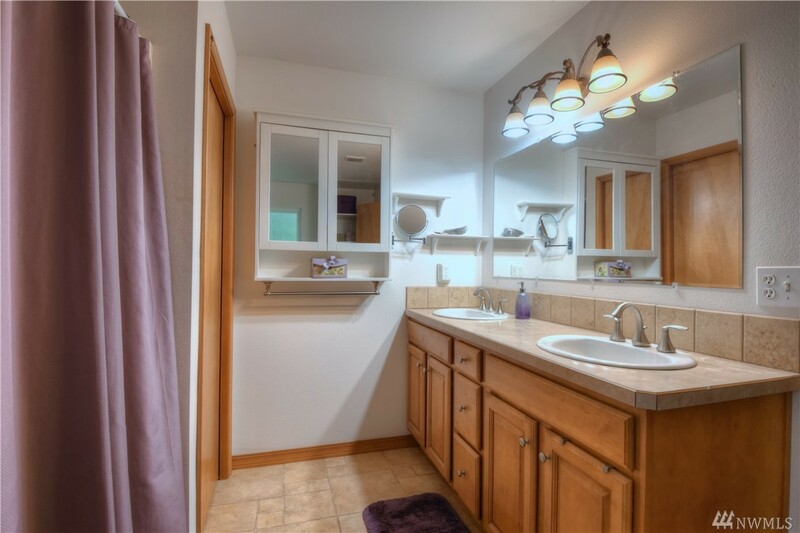 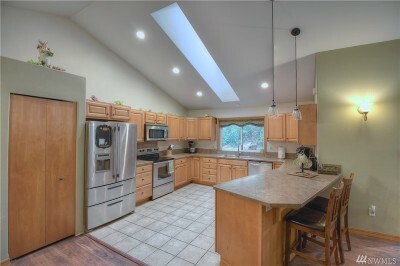 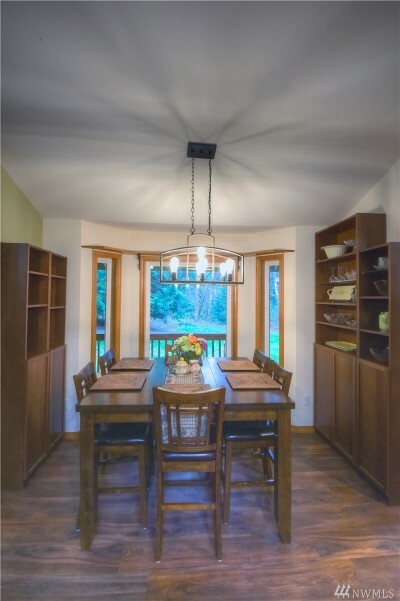 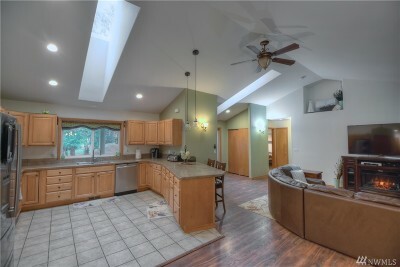 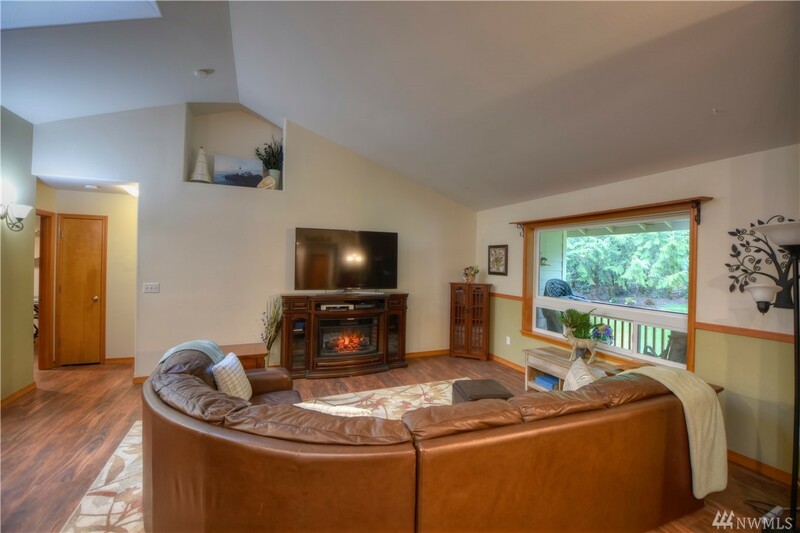 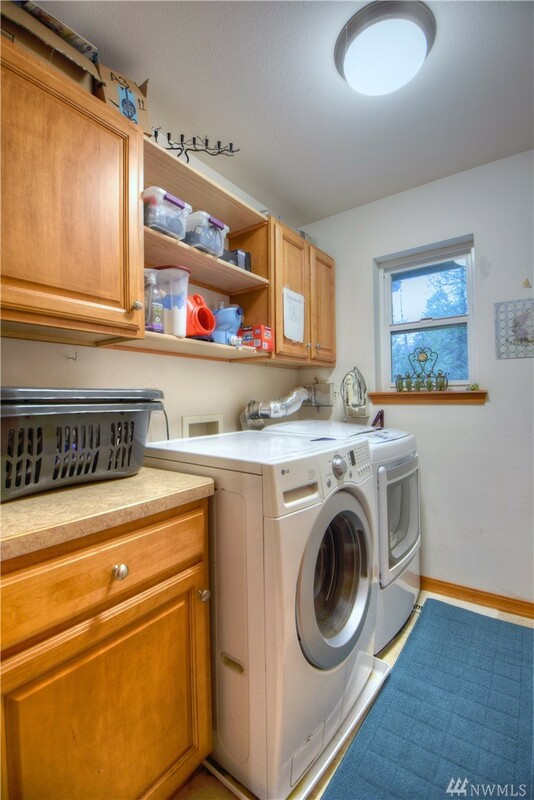 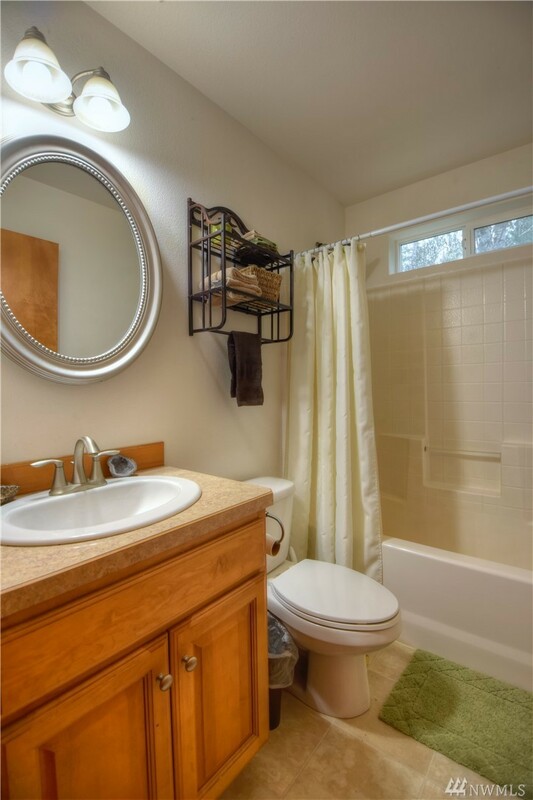 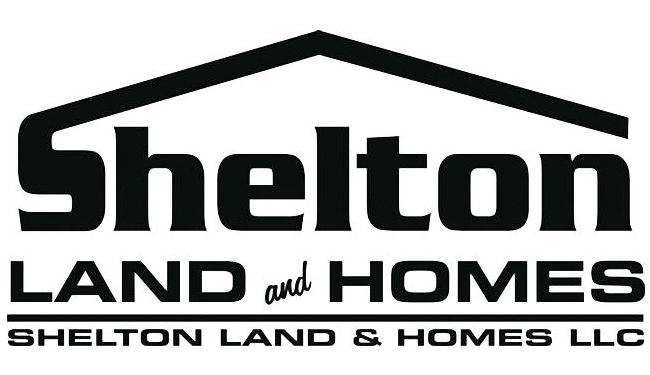 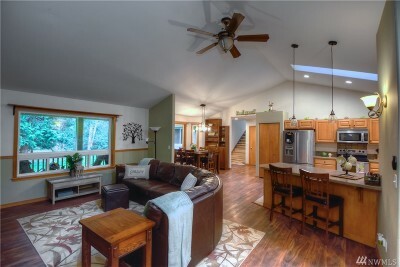 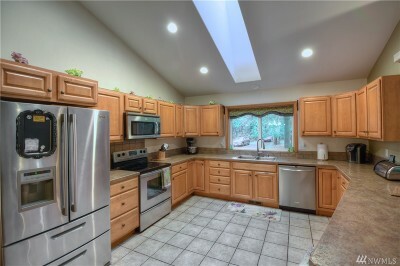 In the heart of the highly-desired Agate area, just minutes from Shelton & Hwy 3, easily 15 min commute to Shelton. 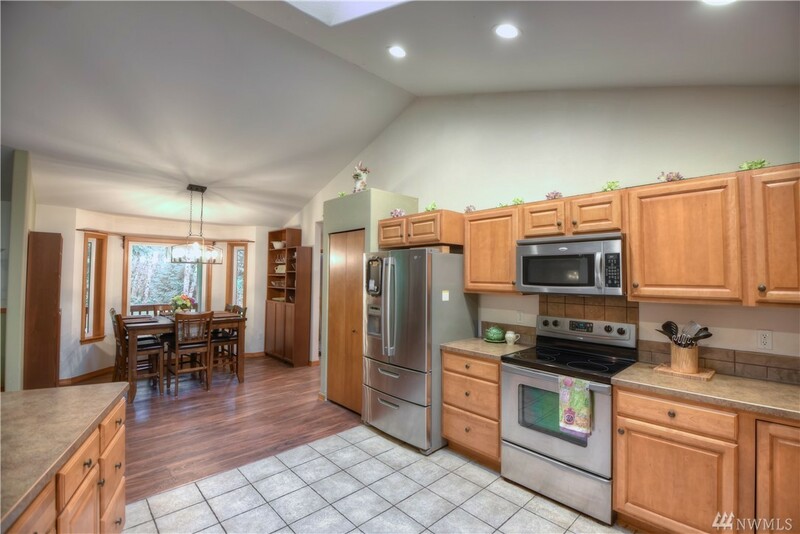 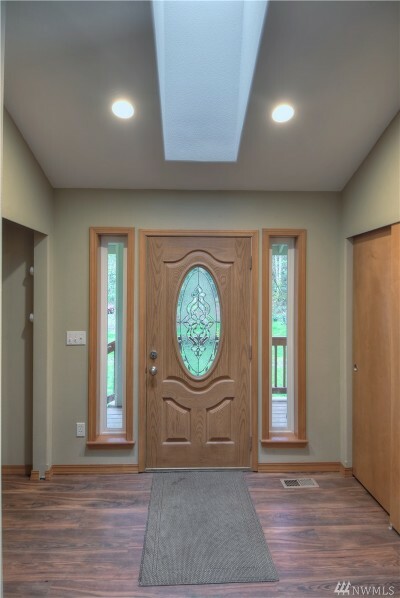 Perfect 3 bed 2.5 bath dream home has a spacious kitchen w/ skylights & tile flooring, huge open concept living room & dining room spaces equipped w/beautiful wood floors, & a convenient large detached shop just outside and large 2 car garage with office & loft/bonus room on top! 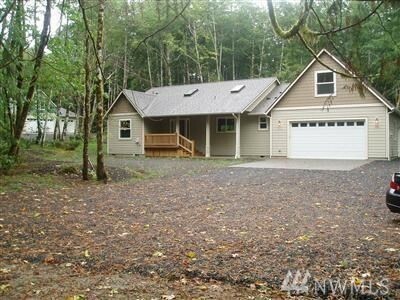 Enjoy privacy with a long driveway private driveway with a secluded setting of 2.2 acres & RV Parking!